Hariyali Teej is dedicated to Lord Shiva and Goddess Parvati. Hariyali Teej falls during Sawan month which is the holy month to observe various fasts devoted to Lord Shiva and Goddess Parvati. 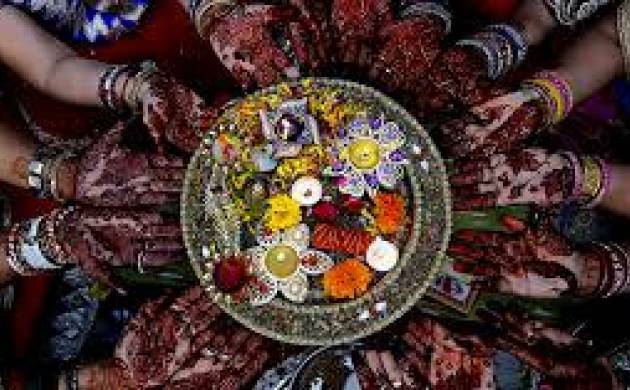 This year Hariyali Teej will be celebrated on 26th July.